Here at Yum Yum Videos, we’re always talking about how important it is to make brand videos – they’re the rocket that’ll take a business all the way up to the stars! They make any brand shine, and this is not something that should be taken lightly. Why is it so important to make your brand shine? With so many different products and services being advertised online, it’s very easy to get lost in between the thousands of posts your audience clicks on every second. And your brand shouldn’t get lost, because it’s special: you know it and we know it too. But if you want your target audience to know it as well, then you’ll need to offer something that catches their attention in an effective way – something that’s worthy of stopping their endless scrolling. You guessed it – Video. In fact, not only video. High-quality, branded videos are your way to go. Let’s think for a second about your audience’s behavior online: People usually dismiss images when they’re scrolling on social media, because images don’t have the power that they had before. Now, video content is the king of all media, and people are embracing it as the only type of content they pay real attention to. But your audience not only loves video: they love high-quality video content. Video can only stand out when it looks professional and it’s well made. A great quality video production is like breathing fresh air: you don’t notice it if it’s there, but you miss it and will suffer greatly when it’s not. Poorly made videos, or videos that look amateur and unprofessional have no chance of competing online. Not anymore. But, what makes a video great? What gives it that high-quality and professional touch? Let us share the secret! This should be the first and most important rule of any video made for an online strategy. Customizing your content to fit your audience’s needs and to reflect your brand’s spirit, sounds simple, but it’s not! Lots of businesses fail when they try to do this, because there are a lot of details to take care of. 1. Know your audience better than you know yourself! You can never have too much info about your audience. Knowing every detail about your audience is the first step in a video journey, because you can’t create content that’s not intended for someone to look at it. And this someone you address your videos to, must be your target audience. What kind of problems do they face every day? Who/What has an influence over them? By answering these questions, you’ll be able to create your buyer personas, which are prototypical representations of your audience. 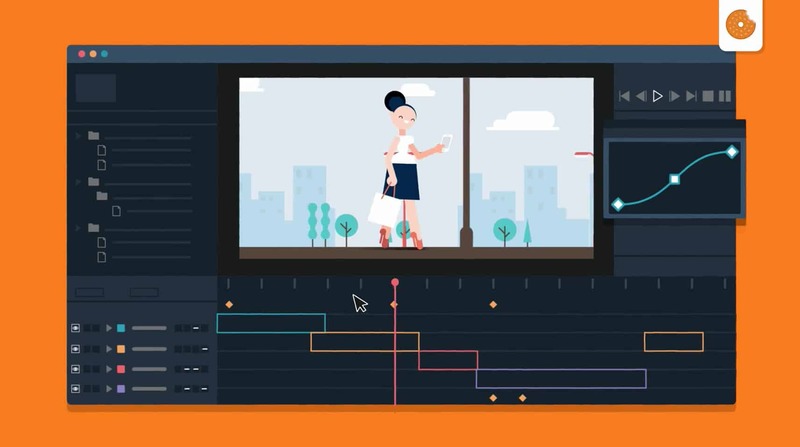 So, now that you have every detail you may need about your audience, it’s time to create the elements that will go into your video. These two steps cannot be switched, because having enough info about your audience is what will help you set the correct tone for your video. 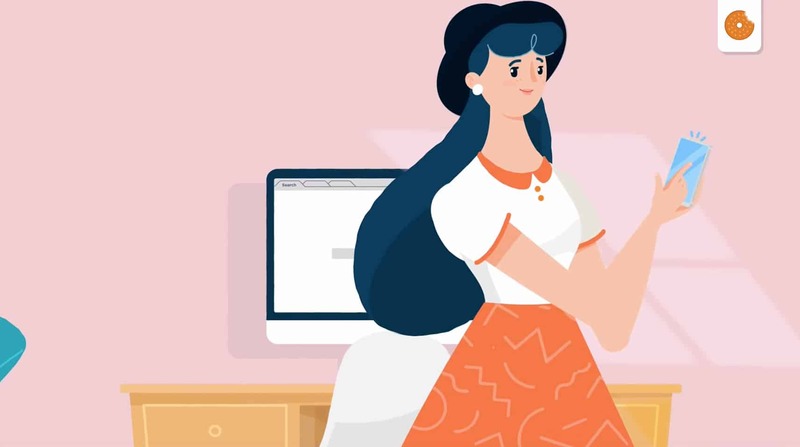 Also, animated characters that resemble your target audience will make the viewers feel identified with your message – they’ll know that the video is aimed directly to them. When writing the script for your video, you must keep this in mind: solving your audience’s problems. This is why (again) it’s so important to know your target audience! Having a brand video that’s useful and relevant must be your goal. If it’s not, your audience won’t remember it, they probably won’t even pay attention to it, no matter how pretty it might be. And yes, you probably have a lot of subjects you want your audience to know, but the message here should be about them, not about you: what is the message they want to receive? What are your audience’s struggles? What kind of information are they searching for online? If your brand is the one that provides the kind of info they need, your audience will think highly of you, and position your brand as a referent in the market. When planning content, think about them, not about you. Having your audience at the center of your video’s message doesn’t mean that you have to resign your brand’s identity – actually, with branded videos it’s super important to emphasize your identity, because this is what will make your video easily recognizable for your viewers. Of course, you want to be useful to them (and you will, if you plan your content around your customers’ interests), but also you want your audience to recognize your brand as a reliable provider of information and good products. In order to make your video recognizable as part of your brand, there are some elements you can include. The easiest one is to make your brand’s colors the main ones in your video’s palette. You could also create a video that only featured your branded colors, but this will depend on how well you balance them with neutral tones like grey, black, and white. Also, you should design and use specific brand pieces for your videos: An animated logo, specific tags, titles, and transitions. 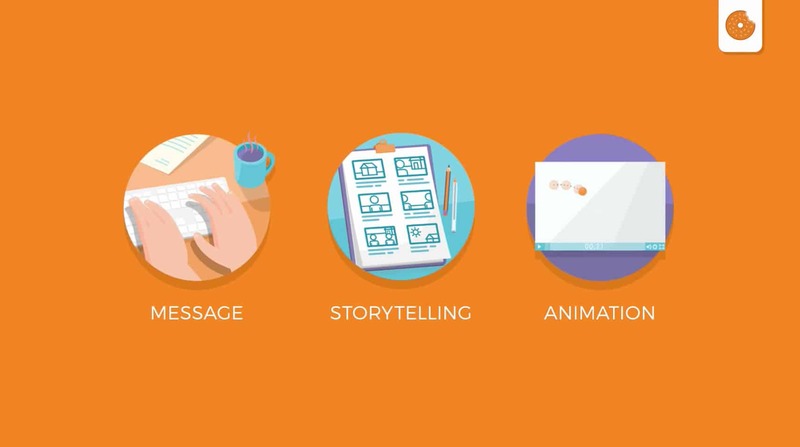 Use these pieces consistently in all your videos to make your content logical and recognizable as a part of your brand. Knowing how to balance your brand’s identity with the needs of your audience is the key to creating a brand video that stands out from the crowd. But it doesn’t stop there. You may have the best story and great branded pieces, but if your animation is not on point, then all of your efforts will be in vain. So, this is the secret of video production: you need to find the right team to make your video dreams come true. Hiring the right production team can be tricky, but it’s not impossible! We actually wrote an e-book on this subject, and it’s free just for you. Enjoy!